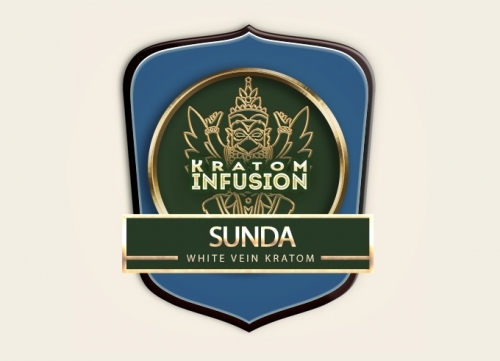 Sunda kratom is one of the most unique and mysterious strains available today. 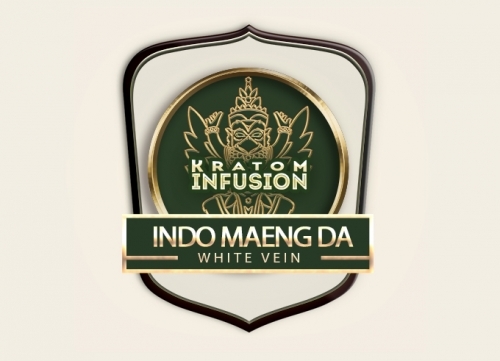 It was one of the most challenging for our Kratom scouts to source. The true origin of this leaf is still surrounded in mystery within the Kratom community. Sunda is short for ‘Sundanese’ which is an ancient civilization on the Western side of the Indonesian island Java. The ocean that separates Java from Sumatra is called the ‘Sunda Strait’ therefore it is possible that this strain originated in Sumatra. 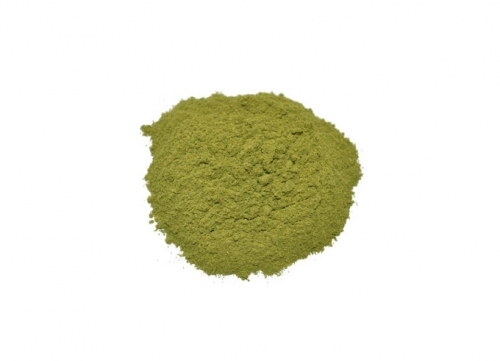 Kratom Infusion Sunda kratom powder is ultra potent due to the unique alkaloid content. 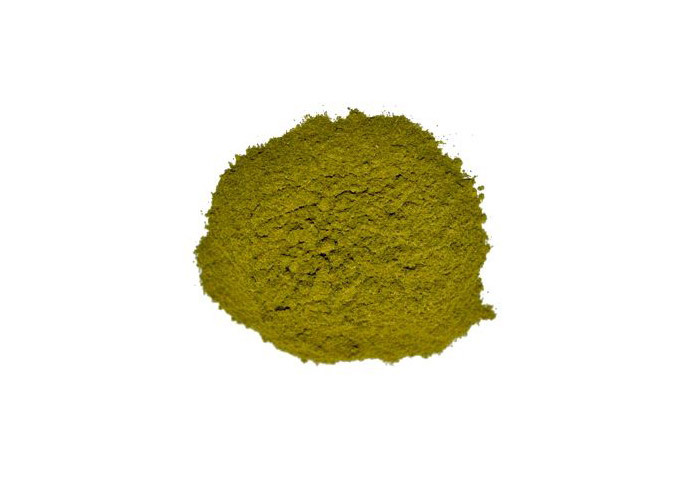 The effects are comparable to that of Indo white vein leaves. Sunda is an excellent choice for strong pain management and long-lasting euphoria plus total relaxation. 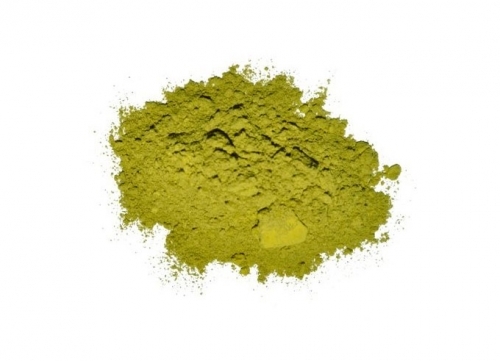 This is generally not known to be an energy boosting strain, however it can assist focus and clarity of thought. Interestingly customers have reported it can take a few sessions with this leaf to really appreciate the full benefits. We are committed to bringing our customers only the best products and work tirelessly with our farmers to ensure quality and consistency with every batch. 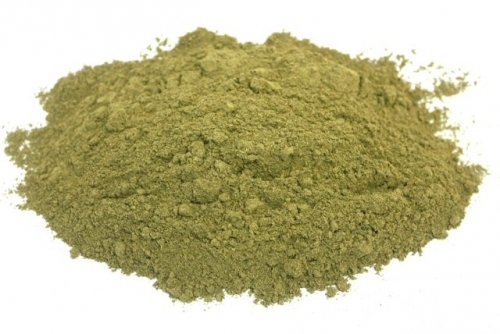 Our kratom leaves are carefully harvested, processed and shipped in a timely manner to ensure that just-picked freshness. 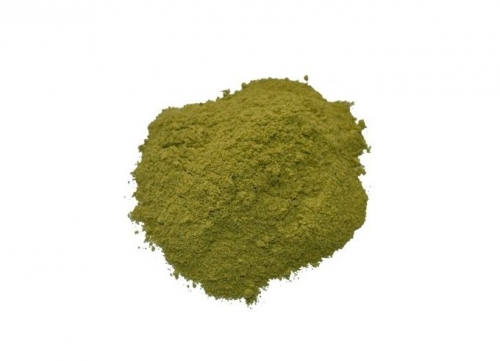 Kratom users are recommended to regularly rotate their strains to appreciate the full benefits and avoid tolerance building. 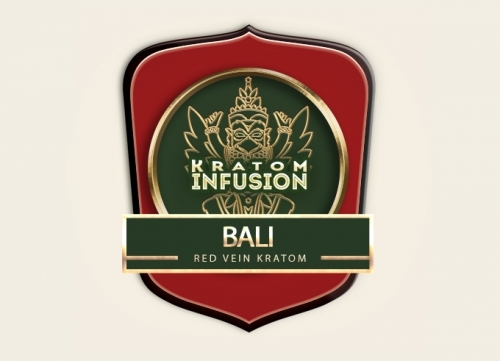 Please use kratom responsibly to ensure the longevity of this product for years to come. Sunda Kratom is really starting to gain a vast following have you tried this one? I have to say this strain is really relaxing, feel good and pain relief effective. Kratom infusion is a great product ! This is a great strain very potent . I find it great for work also as a mixer with other strains . 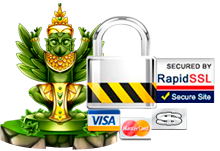 Thanks for your great customer service also !! I absolutely love this strain for my chronic back pain. It is very nice all around. An exceptional strain & a treat. Keep amount on the lower end, even 2g is quite enough. Energizing, long wings, euphoric, and a whistle while you work kinda feeling. Tolerance builds quickly, I wouldnt use this daily. Very unique alkaloid profile, giving it a very special quality. Hard to compare to any other strain. One of my favorites for pain and relaxation. Tolerance does build very quickly, so make sure to rotate strains. This is the strain I use during the day which enabled me to get off of half of my anti-depressants. Very good strain for clear headed and focused energy. Enables me to work like when I was 36 and I am 56. All these strains effect people differently. You have experiment with dosage to get the right effect. It will be a sad day for us that rely on this leaf for increased quality of life if its used for abuse and to get “high.” All plants were given to mankind by the creator because he knew of the struggle mankind would go through. It can be used for benefit or abuse. Abuse ruins it for everyone.